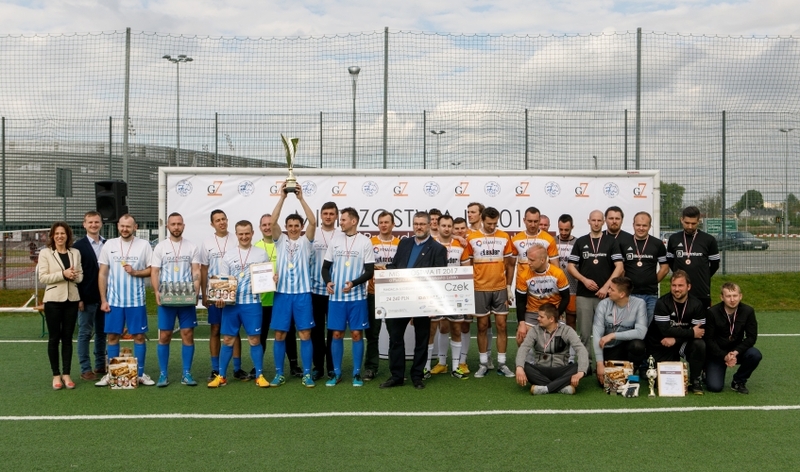 The IT Football Championship - Mayor of Lublin's Cup were held for the third time in a row. Twenty teams and nearly 250 competitors representing the largest IT companies based in Lublin competed at the Arena Lublin football stadium's side pitch on May 13th, 2017. 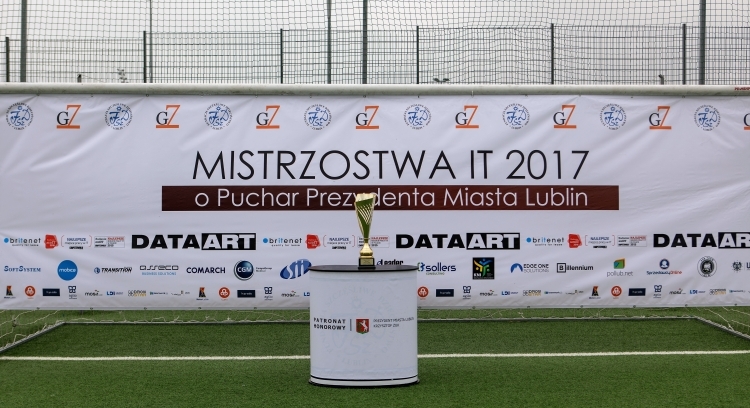 The IT Football Championship - Mayor of Lublin's Cup is an annual charity event for teams representing IT companies. The winner of this year's edition was Asecco Business Solutions team. It is worth emphasising that Asecco team in the final match defeated the last year's winners - eLeader team. The third place in the entire tournament was taken by Billenium team. The ICT sector is one of the priority industries for the economic development of Lublin. It is developing very dynamically here. Therefore, we pay special attention every day to create a friendly investment climate within the ecosystem of the Lublin IT Upland. Our activities focus not only on adjusting academic IT courses, taking care of the increasing supply of modern office space but also on unconventional initiatives, such this one. They are a great opportunity to integrate IT environment represented by internationally recognised brands such as Data Art, Asecco Business Solutions, Comarch and CompuGroup Medical. We want to drive this integration of the environment and provide it with the best conditions for development. We believe that this type of activity also has an impact on the new investments in this industry in Lublin, and thus new, well-paid jobs. I would like to emphasise that Lublin is open to new investors, has a developed office market, well-qualified human capital and the transport accessibility of the city is constantly evolving - says Łukasz Goś, Deputy Head of the Strategy and Investor Relations Department, the City of Lublin. The Championship's participants donated children from daycare centres run by the Happy Childhood Foundation. The funds will be used to cover the cost of organising summer holidays for nearly 80 children. The 2017 IT Football Championship - Mayor of Lublin's Cup was organised by the City of Lublin and the Happy Childhood Foundation.